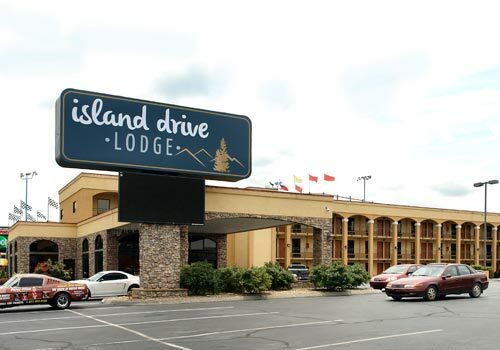 Island Drive Lodge is located in the center of Pigeon Forge across the Parkway from The Island and the Great Smoky Mountain Wheel. 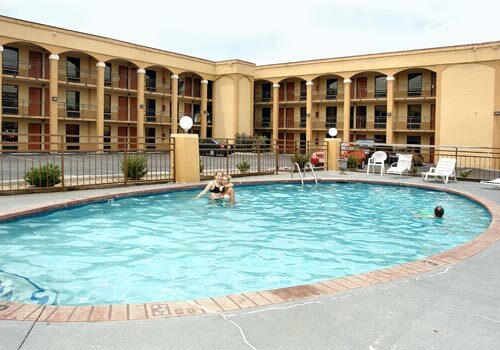 All accommodations include air-conditioned rooms furnished with a microwave and refrigerator. Each room has a cable TV, coffee maker, and hairdryer. 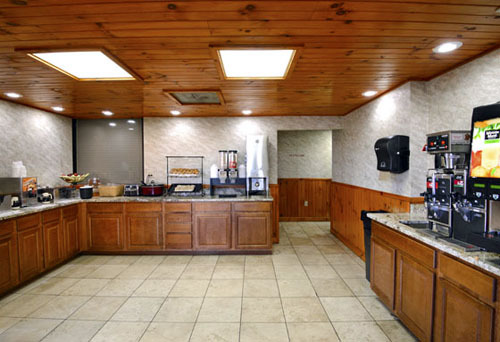 The hotel has an ATM, free newspaper, free continental breakfast, outdoor pool, and non-smoking rooms. 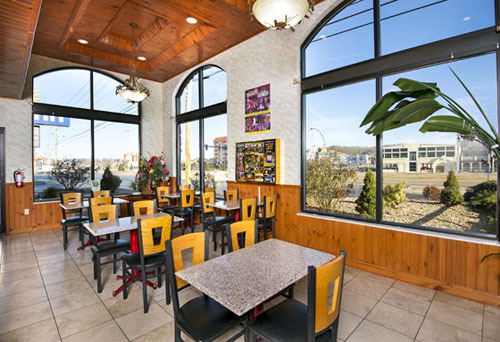 Located a 6 minute-walk from the Island in Pigeon Forge, 5 miles from Dollywood, and 2 miles from Dolly Parton's Stampede. Start each morning with a continental breakfast. Rooms include microwaves and mini-fridges. Free Wi-Fi keeps you connected. 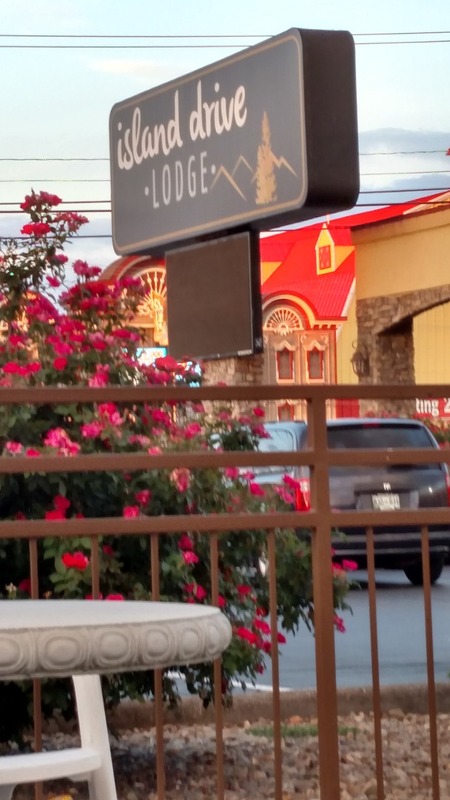 Welcome to the Island Drive Lodge, a family-friendly lodge located in the center of action packed Pigeon Forge across the Parkway from The Island and the Great Smoky Mountain Wheel. 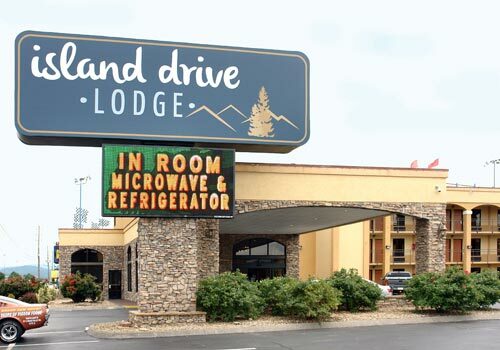 Island Drive Lodge offers affordable accommodations and a family friendly atmosphere, along with a free breakfast, seasonal outdoor pool, and free Wi-Fi. 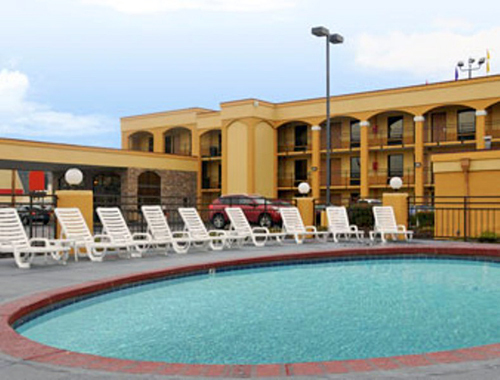 All accommodations include air-conditioned rooms furnished with a microwave and refrigerator. Each room has a cable TV and work desk. For added convenience, a coffee maker, hairdryer, and telephone are provided. 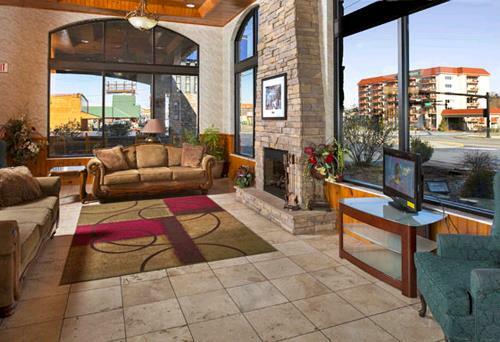 The hotel has a 24-hour front desk, ATM, free newspaper and free parking. 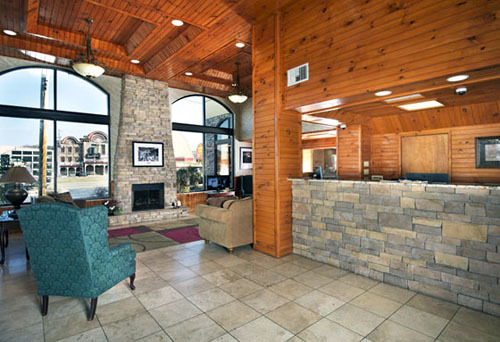 Island Drive Lodge is a pet-free facility featuring outdoor entrance rooms and a variety of room types. 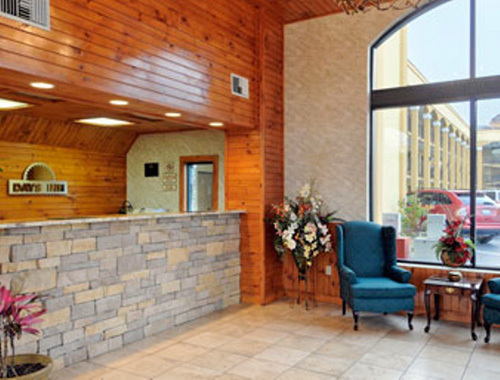 Located 0.8 miles from LeConte Event Center, minutes from Dollywood and Dolly Parton's Stampede, and within walking distance of many attractions and restaurants. 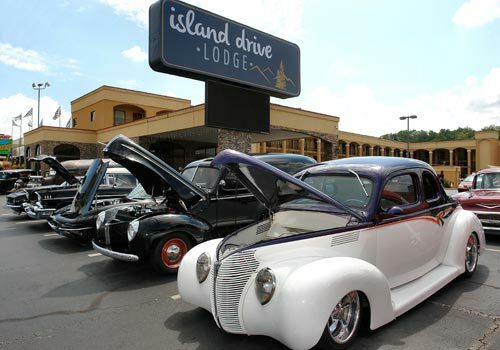 Island Drive Lodge is a great place to stay during your next visit to the Great Smoky Mountains.